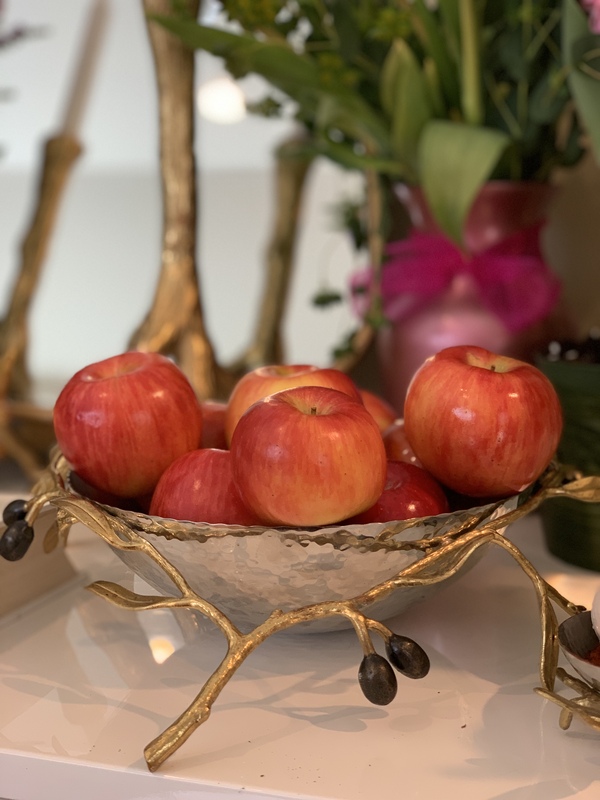 Each year beginning in February, my Persian friends prepare to celebrate one of the most important holidays of the year. 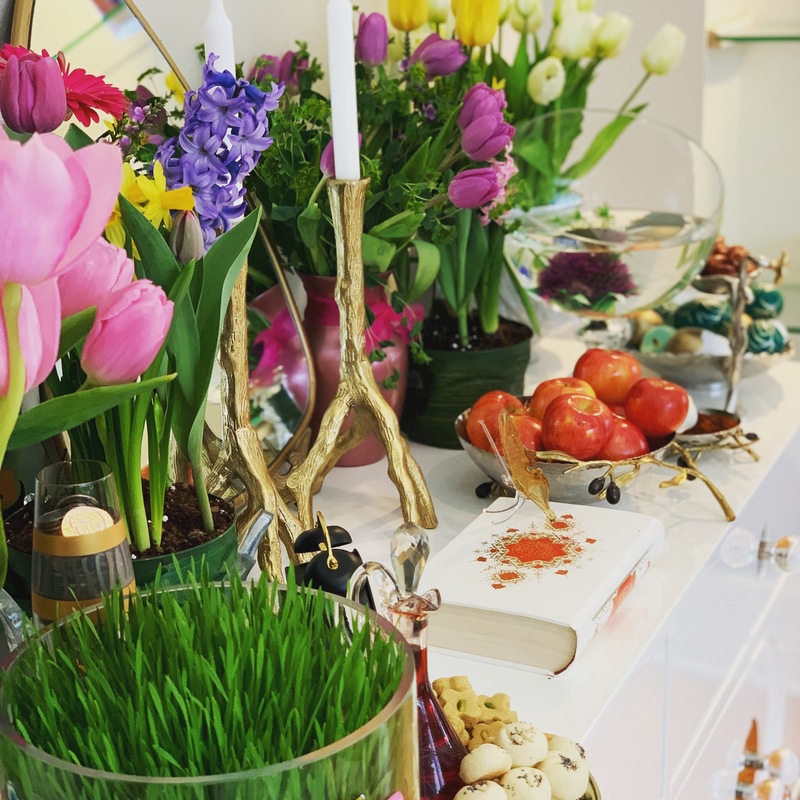 Nowruz is a traditional celebration of the Persian New Year celebrated as far back as 555 BC. 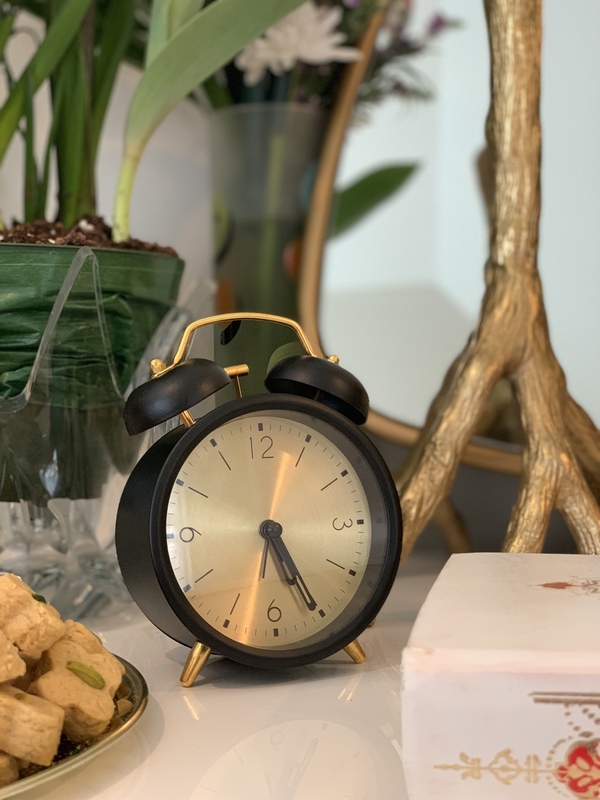 Nowruz translates to “New Day” and was created to mark the beginning of spring. Nowruz is celebrated in many countries including Iran, Afghanistan, Azerbaijan, and India and others. 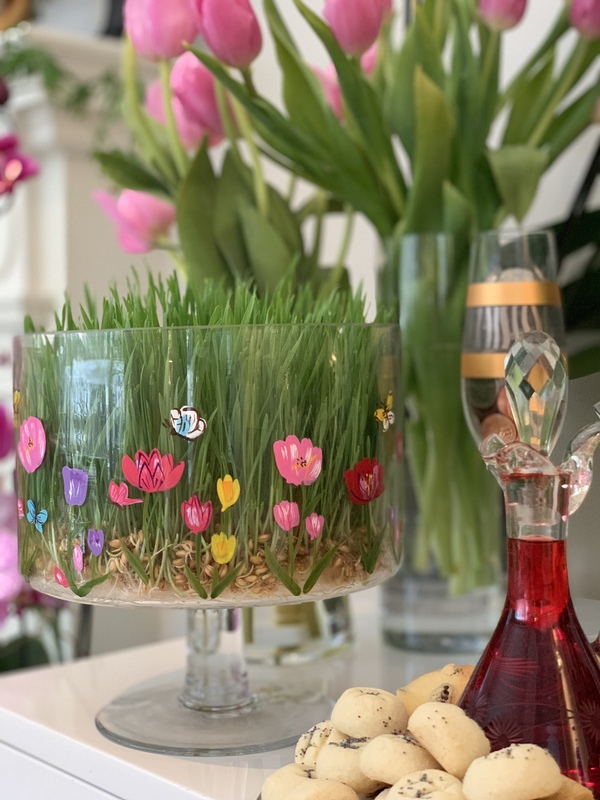 Every year, an estimated 190 million people across the world celebrate Nowruz, which is more of a secular holiday than it is a religious one. 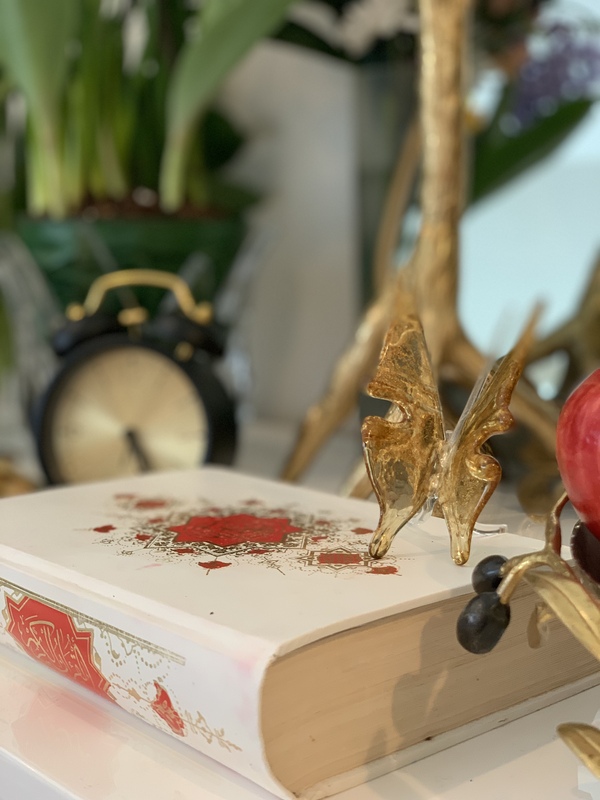 The holiday usually falls on March 21st, and the celebrations begin at the exact moment of the spring equinox when the sun passes above the equator, or when night and day are the same lengths. 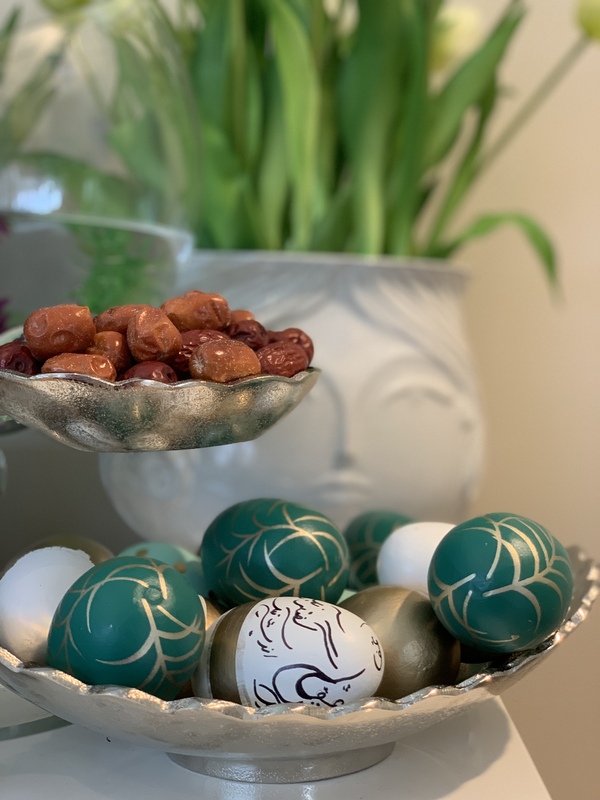 Nowruz marks the first day of the Persian calendar. Sabzeh: A dish of wheat or lentils to represent rebirth. Samanu: An Iranian sweet paste made from germinated wheat representing the renewal of Nature. Senjeb: The fruit of the lotus tree representing love. 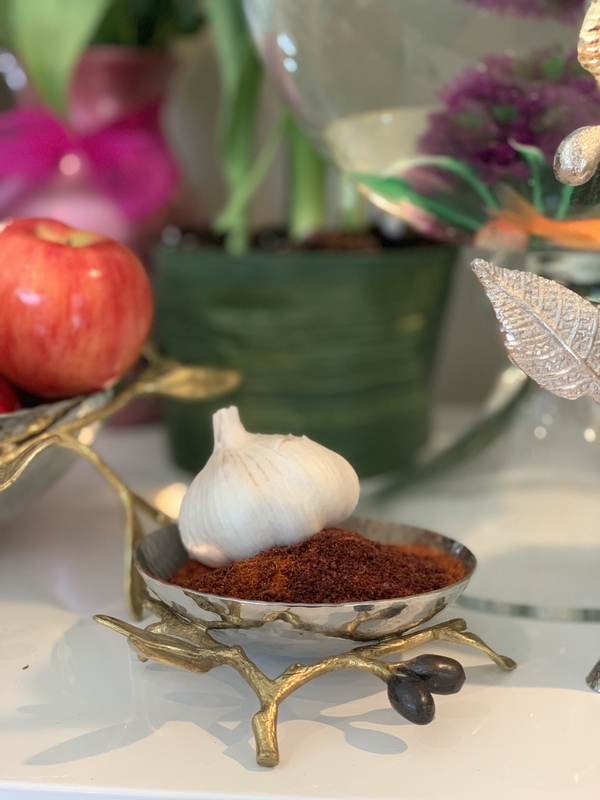 Seer: Fresh garlic bulbs to represent medicine or good health. The Persian festival of fire called Chaharshanbe Suri celebrated on the eve of the last Wednesday before Nowruz. The celebration begins in the evening where people make bonfires and jump over them, representing purification and letting go of sickness for good health. 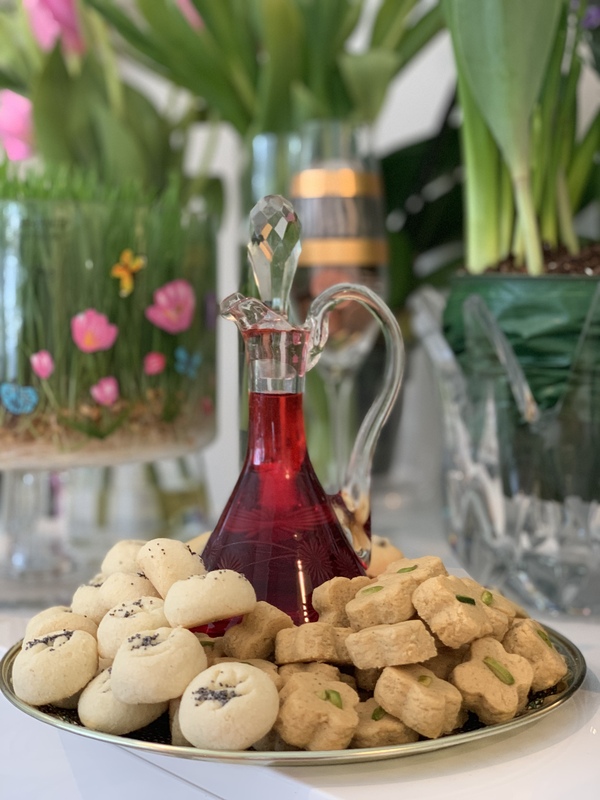 Finally, on March 21st or March 22nd depending on where in the world Nowruz is being celebrated, the family comes together to celebrate life, love, and the Persian New Year. Concise, informative and well written. Interesting read and your photos are great!